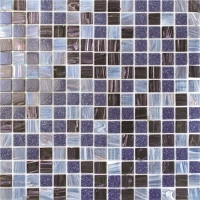 Luxury Dark Blue Gold Line BGZ015 in stack bond paving can bring sense of simplicity and mediterran to your swimming pool areas and home space. 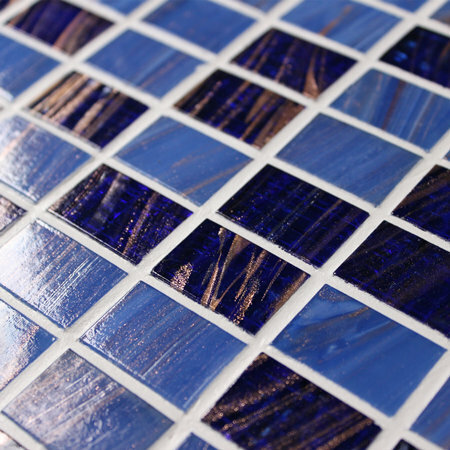 With using gold line, the space can be enlarged and show you a great visual effect. 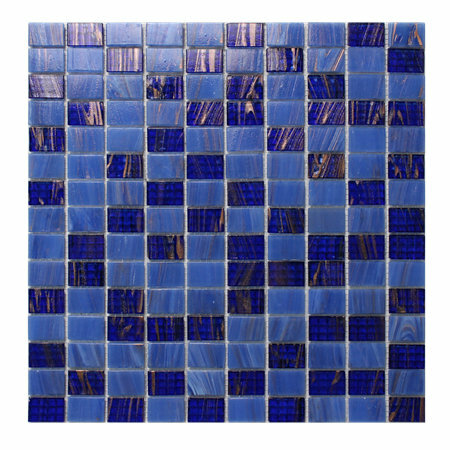 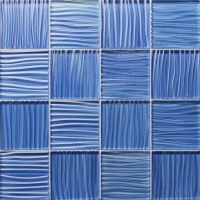 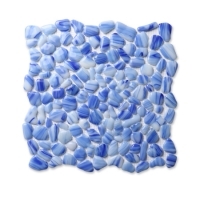 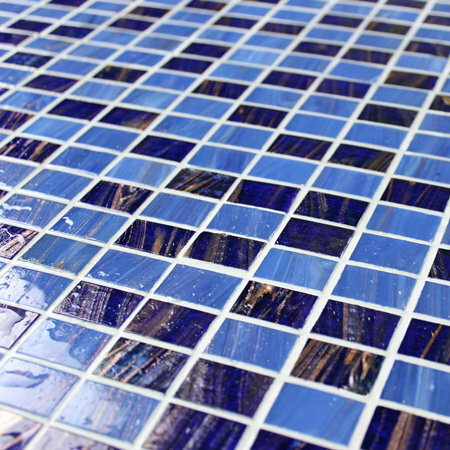 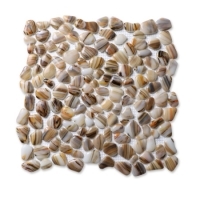 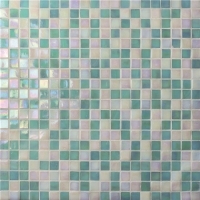 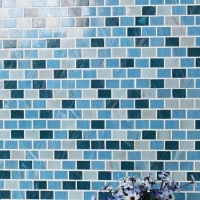 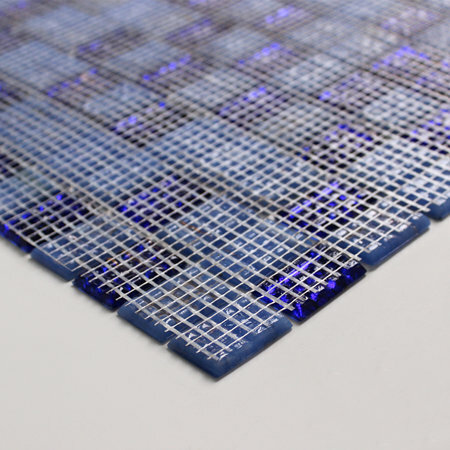 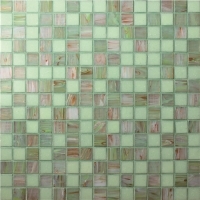 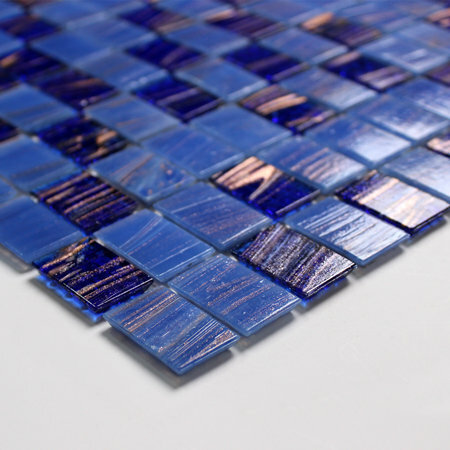 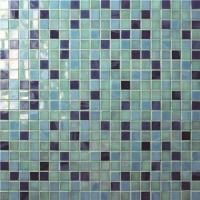 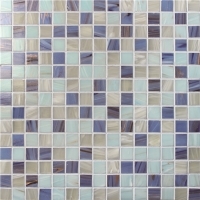 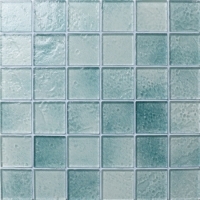 With smooth chip edge, this blue glass mosaic looks random but still orderly, elegant and simple for modern design. 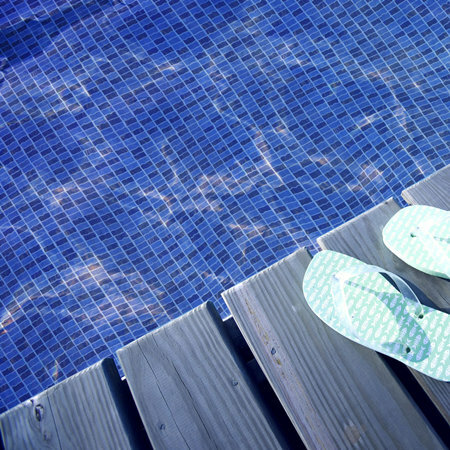 Garden, swimming pools, bathroom, kitchen, living room, etc.